Incise is a Design Service Provider startup founded by industry veterans who have served the industry for more than 100 man years, they have a goal of providing the best quality services to their customers and an excellent environment for its employees to work in. INCISE Infotech Private Limited is a technology company with the vision of enlightening and igniting the hidden engineer in each one of us by designing the world’s most challenging products which simplifies the life of common people. What ever Incise does it does differently, and strongly believes that the world’s most complex problems are solved in the most simplistic manner. Incise offers the cutting edge technology services to its clients in the Semiconductor, Embedded System and IT domain. 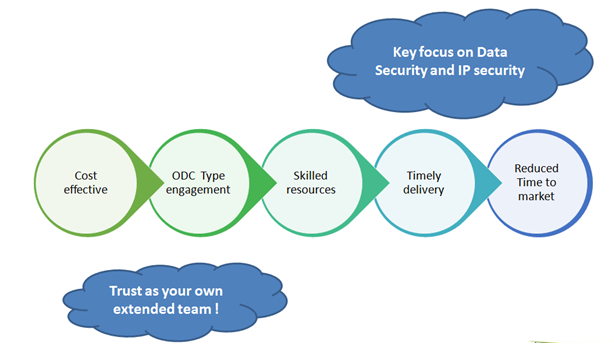 Incise believes in providing the technical help to the partner companies. 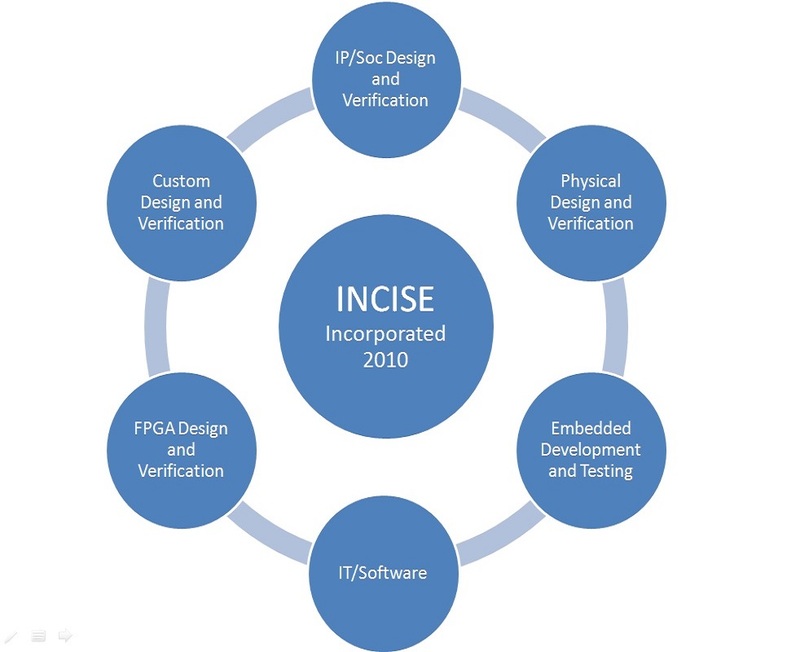 Incise is a technology focused company which has its strong expertise in all the semiconductor and Embedded Software and IT Services. The open environment at Incise enables engineers to focus on finding the most innovative technology solutions. The hidden engineer within is challenged at every minute while working with Incise Team.